Seattle, Washington police detective Anton Bloaks had his life turned upside down with the recent disappearance of his driven paranormal investigator wife, Michelle. Luckily, his children and their friends are ready to jump into an eerie adventure in hopes of finding Michelle. 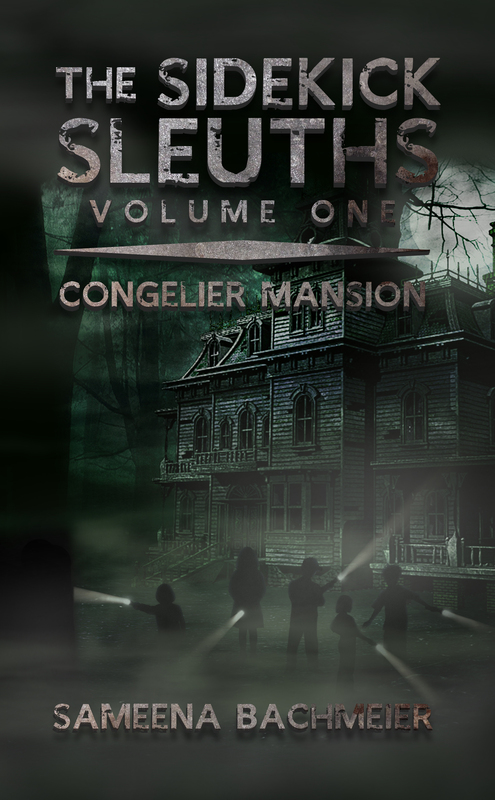 First on the list for investigation is the infamous Congelier Mansion, known world wide for its horrific past and unexplainable events. The children are in for the ride of a lifetime as they embark on their first experience as the sidekick sleuths!